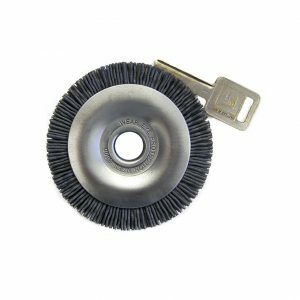 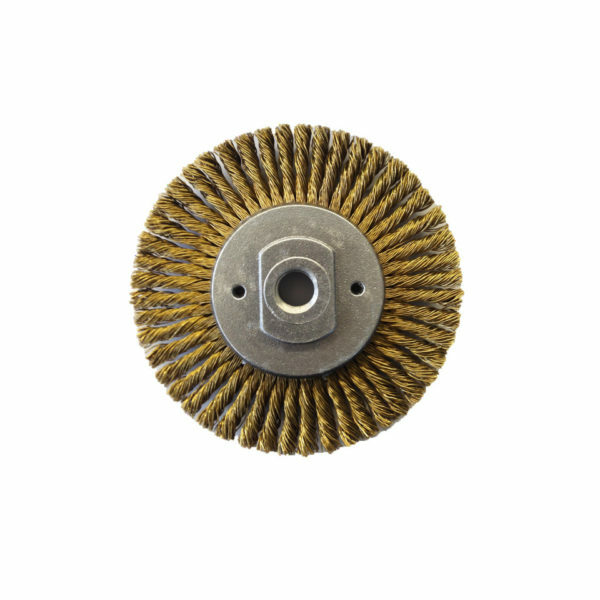 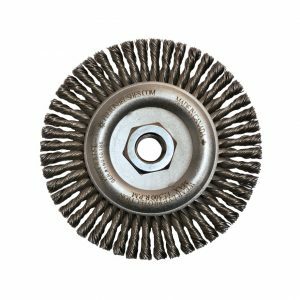 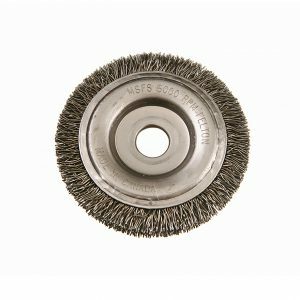 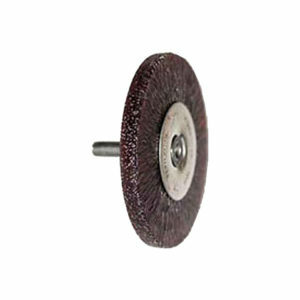 Feltons’ Aluminum Brass Cable Twist Knot Wire Wheel is a true non-sparking brush. Design includes a world exclusive patented cast aluminum poured center and 50 brass wire knots. For more information see AL5B Non Sparking Information.